For professional illustrators interested in self-publishing interactive picture books for iPad. 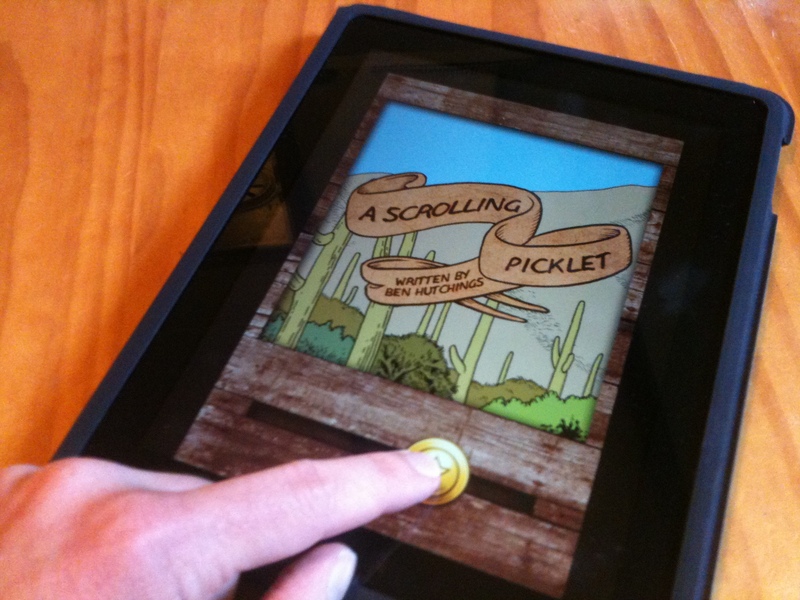 The Picklet Platform is an end-to-end solution for creating and selling interactive books for iPad and iPhone/iPod touch. This session is pitched at writer/illustrators who want to self-publish digitally but don’t want to make their own app.